Drake has reportedly signed a $10 million (£7.7 million) deal for a residency at Las Vegas' XS Nightclub. 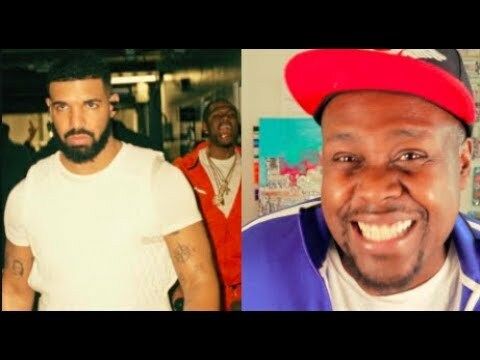 According to The Blast, the God's Plan rapper has inked a multi-year agreement for a minimum 10 show commitment at the nightspot, which is located inside the Wynn Las Vegas casino and hotel. A source told the website that the Canadian star was "highly sought after by many clubs in Las Vegas", but, after discussions with many different clubs, "chose XS due to its high exposure and ability to consistently bring in the biggest crowds". 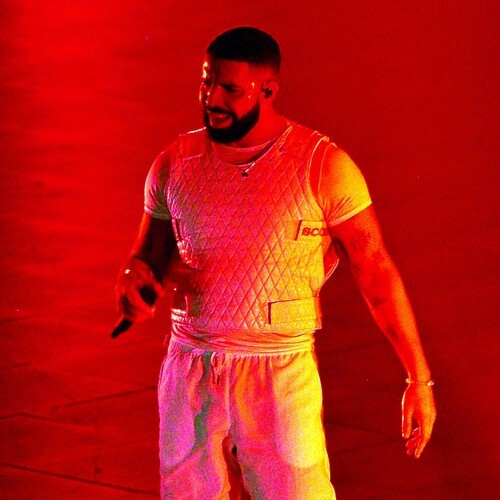 Separate sources close to the negotiations told the Las Vegas Review Journal that the deal will see Drake play 12 shows over a two-year period. 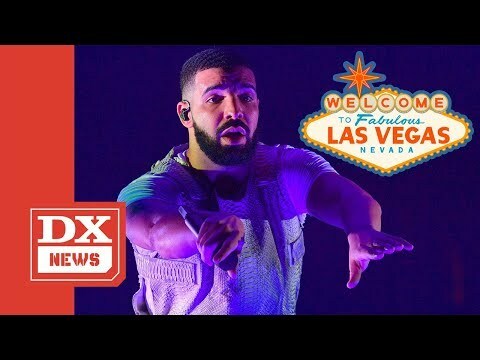 The report comes after Drake hinted at a residency deal last Thursday (11Jan19) as he performed at XS during the Consumers Electronics Show. "Vegas! When I came back, I thought it’d be back at T-Mobile Arena or some (stuff). But I’ll be back here at XS all year. 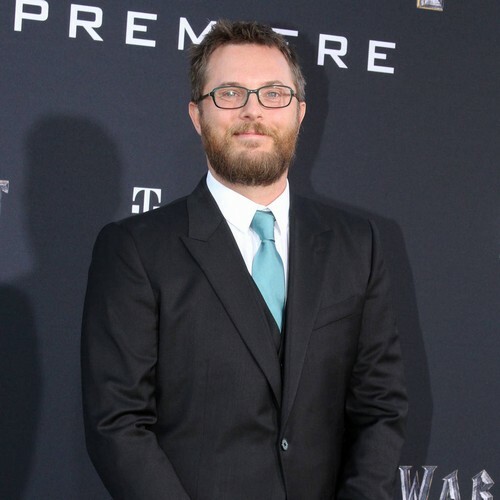 You’ll have a lotta chances to see me," he told the cheering crowd. He also shared a shot of himself performing at the venue on his Instagram page, captioning it: "New home". 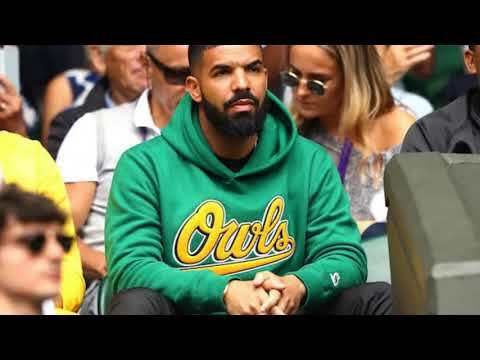 According to the Review Journal, Drake earned $2 million (£1.5 million) for the 30-minute performance at the XS, which he concluded by asking the concertgoers to raise a drink before telling them: "I want to look you each in the eye, I wish you all the happiness and health in the world in 2019." 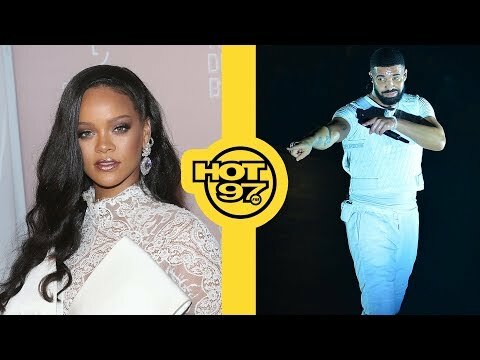 If the residency rumours are true, Drake would be the latest big name to sign a Vegas residency, following in the footsteps of stars including Celine Dion, Jennifer Lopez, Elton John and Britney Spears.